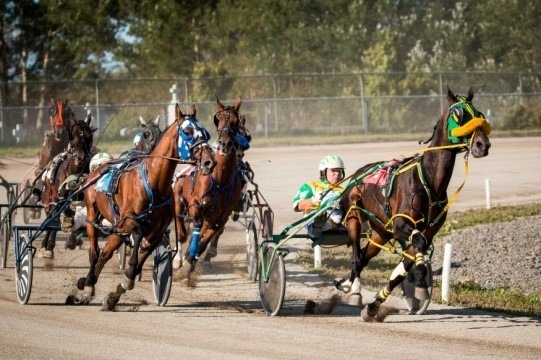 For some traditional fun, join local residents at Inverness Raceway a ½ mile harness racing track and hear the thunder of hooves pacing down the homestretch. Inverness Raceway is a great place to go if you are looking for live horse racing action. The legend of the Raceway began back in 1926 when the track was opened for live racing. The initial popularity of the track soared and before long it was pulling in large crowds of enthusiastic spectators. The raceway certainly has never looked back and instead continues to stride forward. During racing season, as many as 35 live races are run between June and October so you can count on plenty of live horse racing action at the Raceway as fans continue to gather and draw pleasure from the thrill of the race. Races are held every Sunday afternoon from May to October and also Wednesday evenings throughout July and August.